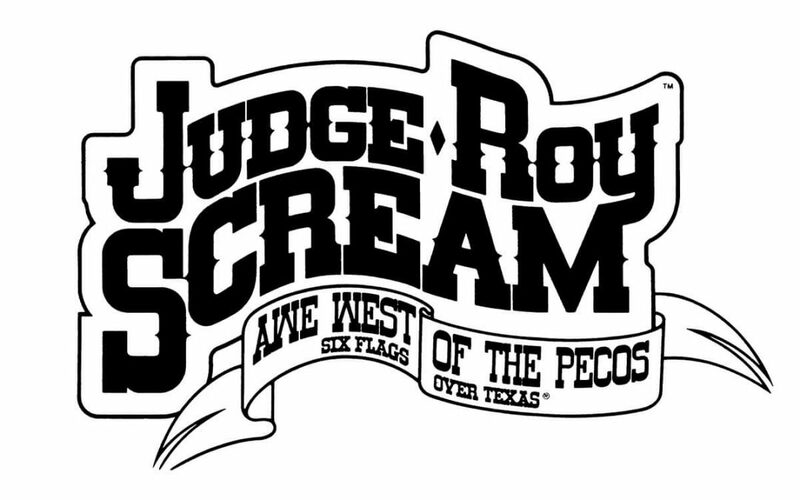 Learn what historians say about the oldest roller coasters dating back to the 17th century. The oldest roller coasters descended from the so-called “Russian Mountains,” which were specially constructed hills of ice located especially around Saint Petersburg, Russia. Although, the groundwork for the invention of the roller coaster was laid in Europe, the ride as we know it today developed in the United States. 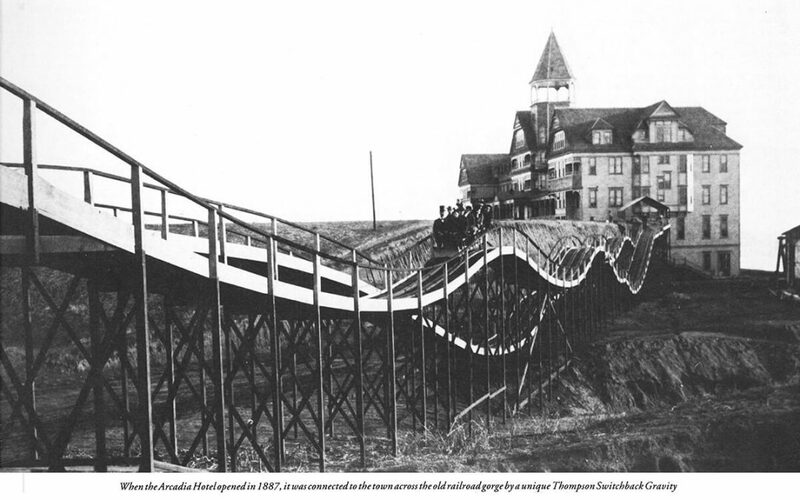 La Marcus Thompson is often credited as the “father of the roller coaster” building a switchback railway at Coney Island in 1884. Frederick Church patented a new type of roller coaster train with articulated couplings & flanged wheels. 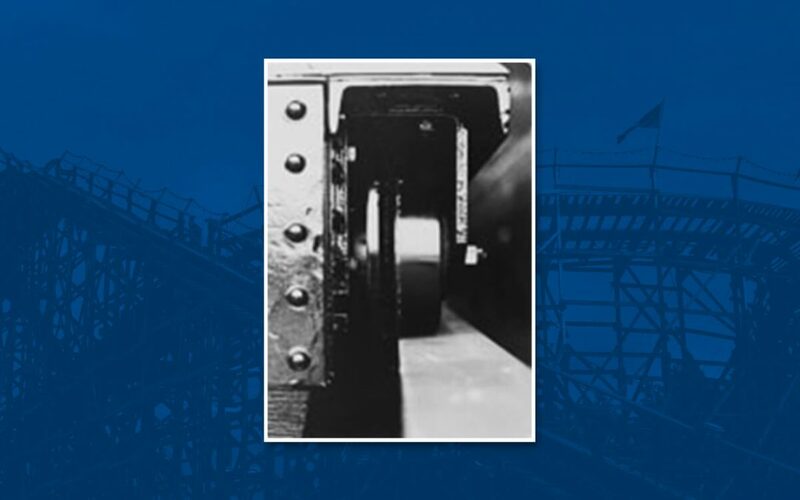 They were made by coupling each car with a ball & socket joint. 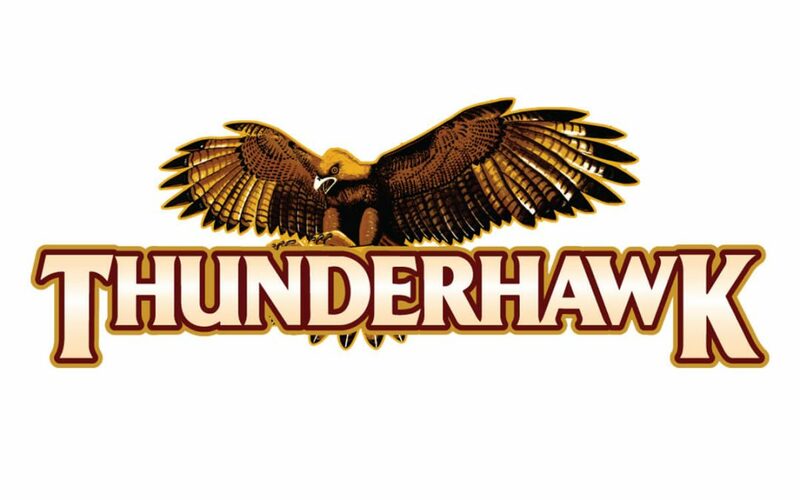 The biggest change to the park this year is the refurbishment of Thunderhawk, Dorney Park’s iconic wooden roller coaster, now in its 92nd season. In the mid-1970s, a high school student attending the Kansas State Fair decided it would be fun to pour laundry detergent into the water as he rode along the Ye Old Mill. 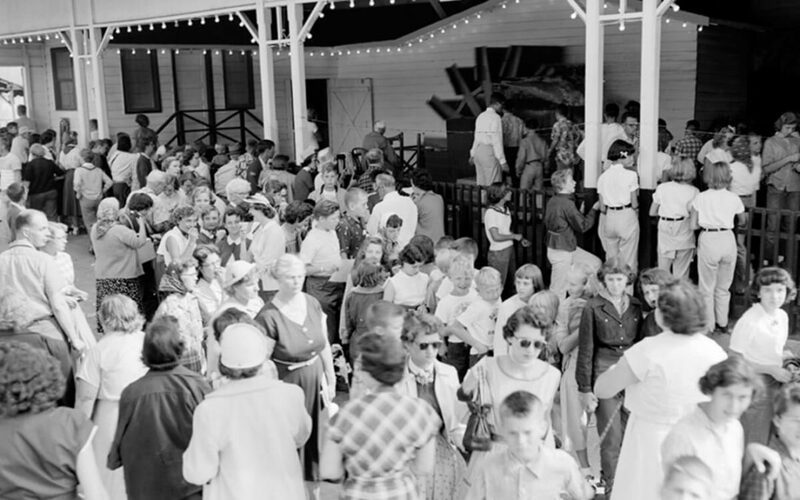 In 1980, Six Flags Over Texas was winding down its second decade of operation. The Judge would be in line with family thrillers of its time. This history behind the oldest roller coasters dates back to the 17th century where roller coasters became popular with the Russian upper class.